Griffin the Intern (the "FinTern") rewinds the tape to when we had former FDIC Chairmain Sheila Bair. What happened behind closed doors in the 2007 housing and banking crisis? How do we ensure that doesn't happen again? We covered that and more on today's rewind... and we had special co-host Josh Dorkin, founder of BiggerPockets. You can check out the original show notes from when the show aired here. Of course, it's a full episode of the show....so there's much, much more! Enjoy! How do we ensure that the huge mistakes people made leading up to the 2007 housing and banking crisis don't happen again? Former FDIC Chairman Sheila Bair joins us in the basement to discuss banking, mortgages, the crisis and her new book that brings it home for high school and college age students (and financial geeks like me!). 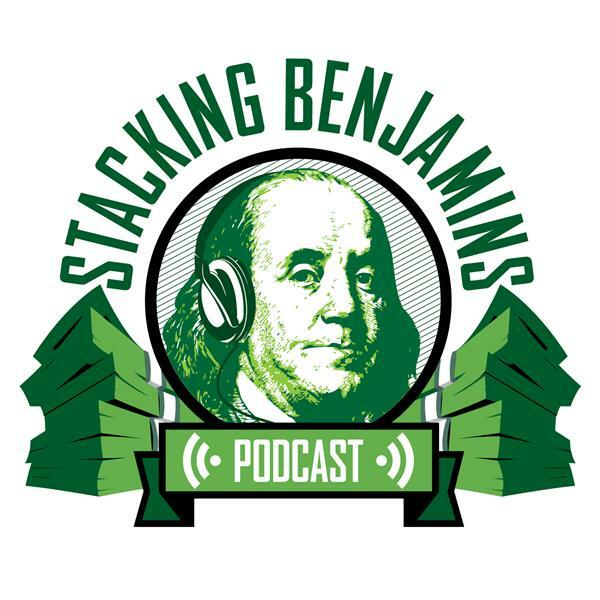 Josh Dorkin, founder of the awesome real estate community BiggerPockets (and host of the BiggerPockets podcast) sits in the co-pilot seat this week. We discuss landscaping, job searches, diversifying your portfolio and more. Our co-host today is Josh Dorkin, founder of Bigger Pockets. Check out the Bigger Pockets podcast also!